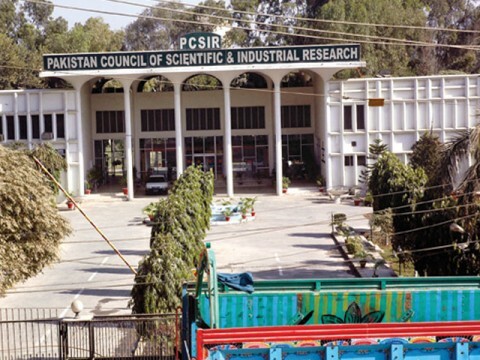 LAHORE: Pakistan Council of Scientific and Research (PCSIR) Director General Dr Quratulain Syed allegedly allotted a D-category housing unit to a blue-eyed junior officer in violation of departmental rules and procedures, Pakistan Today learnt on Friday. 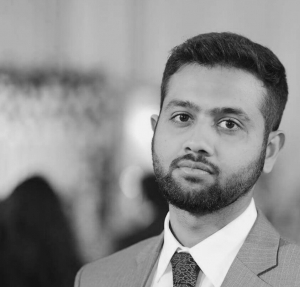 In a department under the Ministry of Science and Technology’s (MOST), which is directly overseen by Prime Minister Imran Khan, a BS-19 scale officer named Alim-un-Nisa was allotted D-7 unit in the housing society at Ferozepur Road area reserved for the government employees. Talking to Pakistan Today, Alim-un-Nisa, however, denied such allegations and said that the house was given to her until her present home could be renovated, and no such allotment has been made. Talking to the scribe, PCSIR Chairman Shahzad Alam assured that he will personally look into the matter and probe any such illegal action. He said that the relevant authorities would soon be directed to give a response on the matter. He said he believes in meritocracy, and will try to uphold it in the future. Several attempts were made to reach DG Dr Quratulain and DG Planning and Development Dr Shaista Jabeen, however, they could not be contacted until the filing of the story.